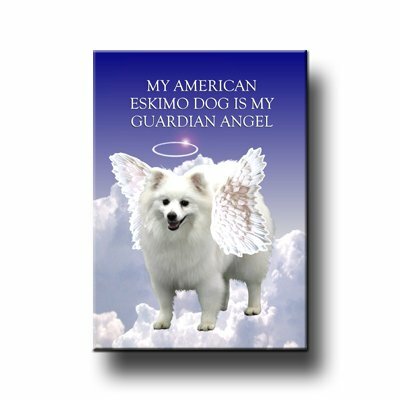 The refrigerator will never be the same with this special American Eskimo Dog magnet attached. 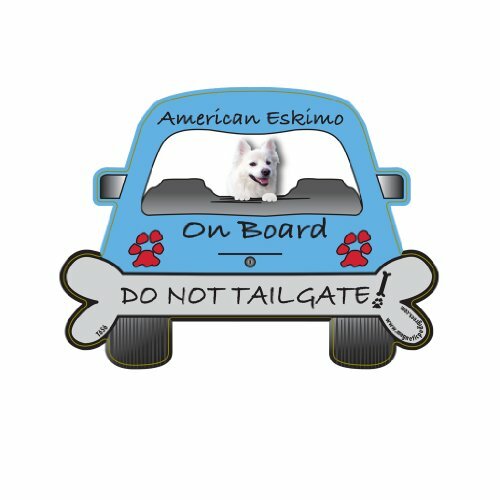 Uniquely designed, this hand painted American Eskimo Dog magnet is made from durable stone resin. 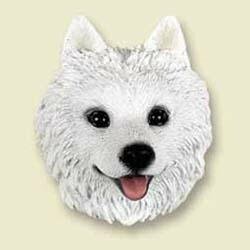 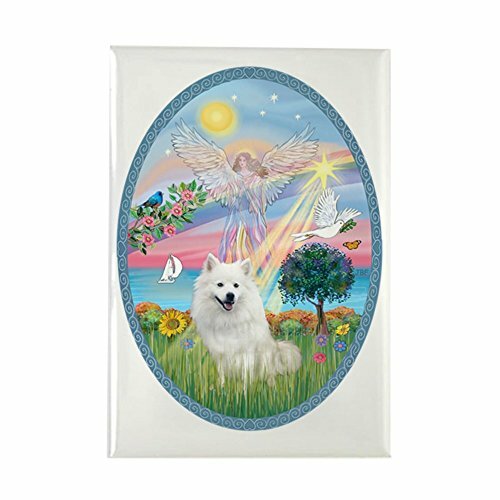 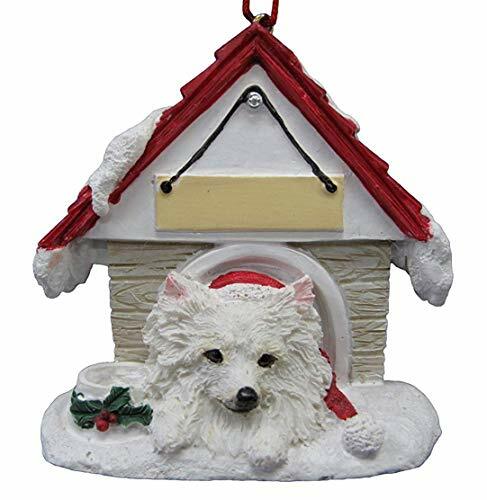 A delightful reminder of your favorite dog breed, they make a nice American Eskimo Dog gift item. 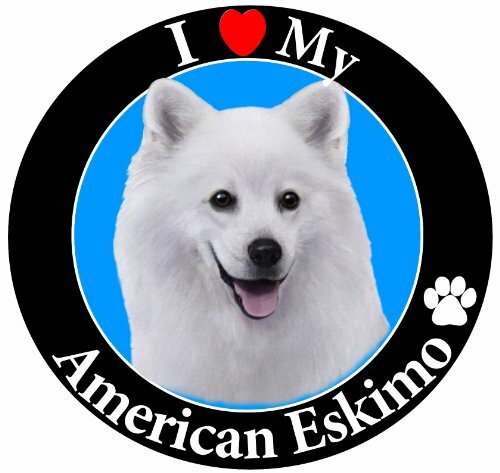 Approximate size on our three dimensional American Eskimo Dog magnet is 2 x 2 inches. 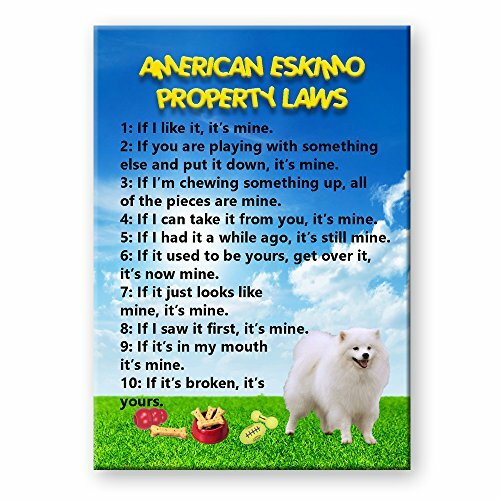 Shopping Results for "American Eskimo Magnet"